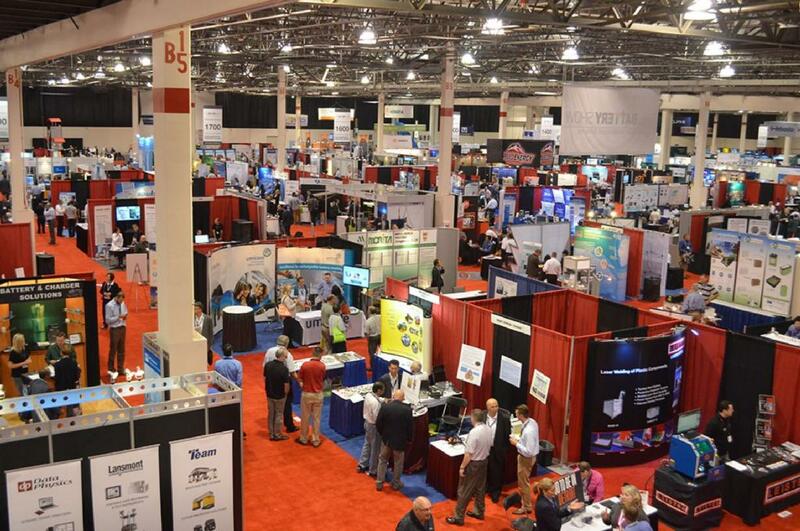 Connect with 8,000 automotive engineers and executives, and 600 leading suppliers, from across the H/EV manufacturing industry. This mega event delivers up-to-the-minute insights on electric, hybrid, and plugin hybrid vehicle technology, along with the latest manufacturing solutions along the supply chain including electrical powertrains and components, battery management systems, materials and equipment. Discover everything you need to make faster, smarter, and more cost-effective products at the most comprehensive event in North America.